Min spend is £5 - Exclusive offer for NHS staff. (Other sites are £10). We have teamed up with Quidco to bring you a awesome offer which is available only through us here at NHS Discount Offers. Quidco is a cashback site where you can get a £10 Bonus when you make a purchase through them. The good thing is we have been offered a minimum spend of ONLY £5, which is when you receive the bonus cash! All other sites will have a £10 minimum spend. Quidco is the UK’s No.1 Cashback site, rewarding members every time they shop online. 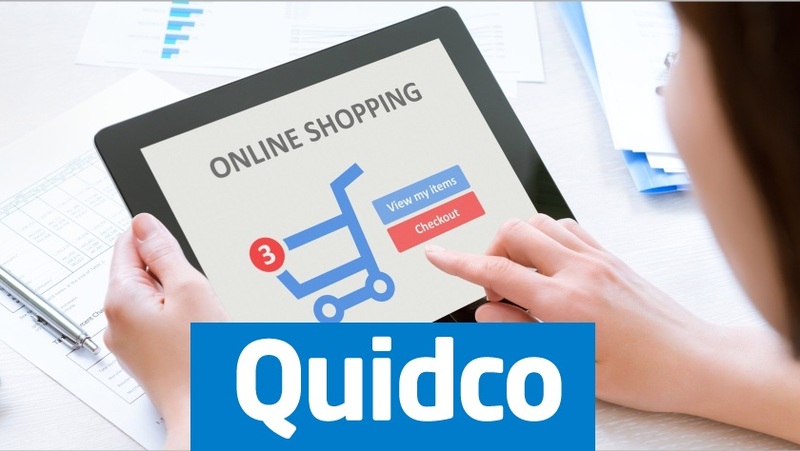 On top of great offers and cashback rates from over 4000 retailers, Quidco offer new members who sign up via the link above a £10 welcome bonus which they can cash out after their first purchase is confirmed! Whether you’re after a holiday, new gadgets, insurance, clothing, groceries and takeaways or toys, you can earn cashback on your purchase with Quidco. You’ll also find more bonuses as you continue to use Quidco from making a purchase within specified dates to referring your friends. The average Quidco users earns over £300 per year, so what are you waiting for? A great feature which Quidco have introduced is there “Highest Cashback Guarantee”. This means that if you find a higher cashback allowance on a different UK based website, then Quidco will double the difference! So why not sign up today and see if you can save money buy shopping online and earning Cashback and Rewards.